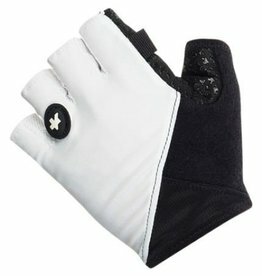 Premium level gloves for endurance road cycling applications. The summerGlove_S7 features critically placed gel padding for vibration damping and pressure relief over extended periods, a high stretch slip-on cuff and a soft tery thumb wipe panel. 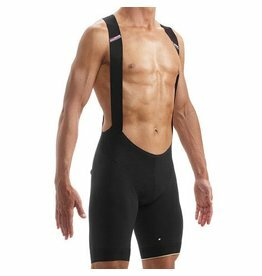 These shorts feature our newly designed comfortFit: less compression and a less restrictive fit on the waist and abdominal areas, but the leg circumference and length are the same as on the T.équipe. 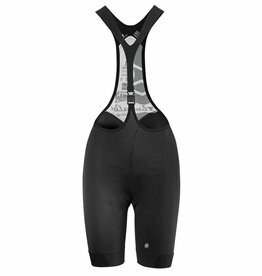 Bib short with Y-shaped system construction. 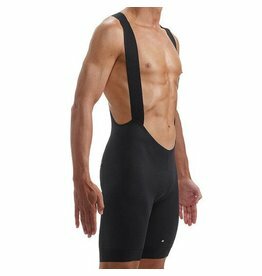 Never was an anatomical cycling short constructed with so few seams. T.équipe is our racingfit proposition. 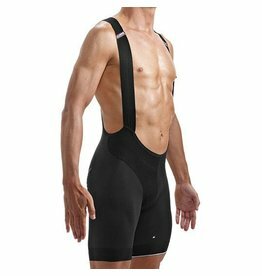 They are perfectly tailored to fit a racing type cycling body. A little more compression, a little snugger fit and a more anatomically shaped insert. 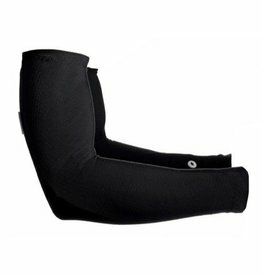 Our new armWarmers_S7 replace the successor armRubi. 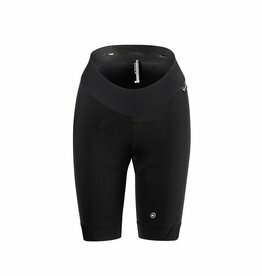 They are perfect to keep your arms warm in spring and fall, especially at the beginning of a ride. 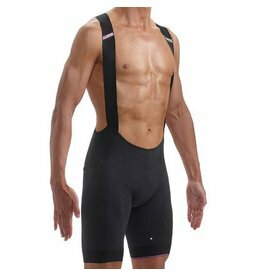 Wear them in combination with your short sleeve ASSOS jersey. Long-standing emporium showcasing a large inventory of bicycles & gear, plus repair services.